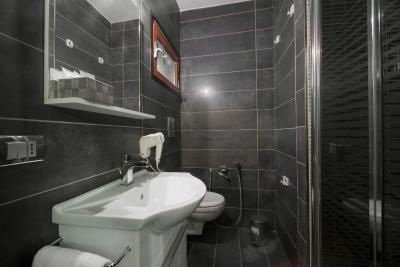 Lock in a great price for Il Taschino Suite – rated 9 by recent guests! I enjoyed everything! 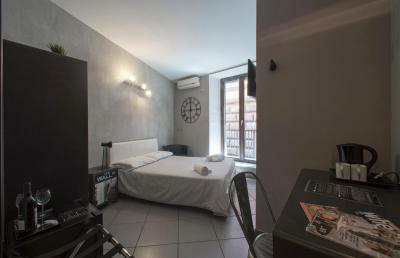 The most important thing for me was the location and I think Il Taschino Suites offer you the best one-you can reach everything on foot! 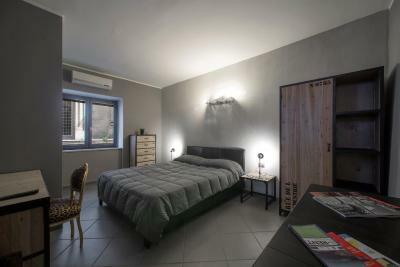 The rooms are exactly in the heart of the historic center. 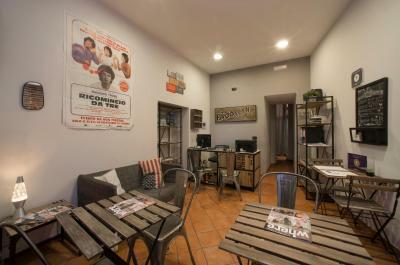 Also, you have supermarket and restaurants nearby and it is very close to Piazza de Gesu (1 min walk). 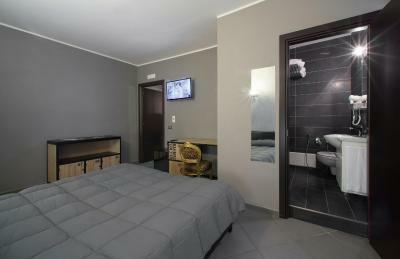 Most of all, it is a safe place :) Furthermore, the Suites deserve the best score because of the staff! They are so nice and helpful. Oriana answered all the questions I had about the people in Napoli, she told us where to eat (listen to her recommendations if you choose this place, she has the best tips). Thank you! ❤️ The rooms are clean, you have everything you need. The receptionist Valeria was awesome, she gave us all important information about were eat the best pizza, local candies and what visit close to hotel area. The location it's also amazing. 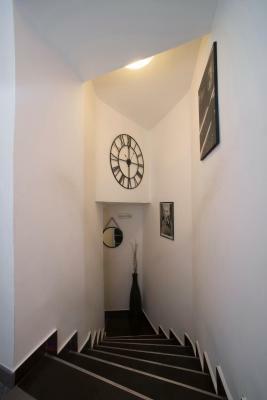 Good location, strong WiFi, nice terrace, very clean and stuff was fantastic - I really can’t find enough words to describe how positive, friendly and helpfull were girls from reception desk. They provided us all the info, booked tour to Pompeii for us, informed us about bus/train time schedules, provided us breakfast in the apartment since we were getting up really early. Simple said - first class service! Train and bus station are nicely connected to the apartment. 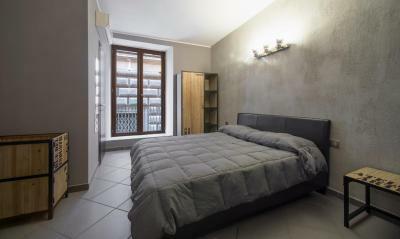 I will definately stay in this place next time I’m in Naples!!! 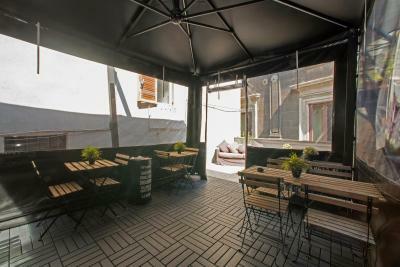 Location was the ideal, close to the Archaeology Museum and places to eat. Staff was super friendly and helpful. We were also able to store our luggage until we were ready to leave Naples. Staff also served our breakfast ahead of time since we didn't think we would wake up on time. 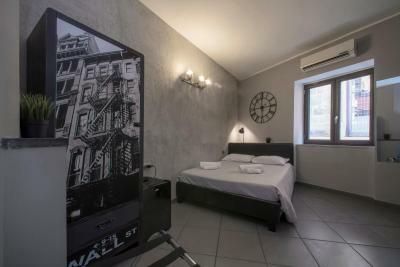 There are nothing that I have not liked and it made my stay so easy and comfortable in Naples. The staff were so welcoming and helpful , so genuine !! 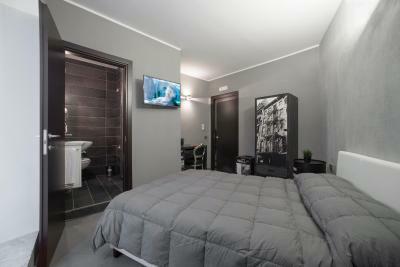 I stayed at the suite first which was amazing then I extended so I moved to a normal room which was so good as well . Super clean and yummy breakfast . Highly recommended as the location is so central . Poor noise isolation to the hall (but perfect between rooms), a bit humid in the room, no elevator, bed is large but abit hard. Concierge staff (particularly Marilana) was outstanding- very helpful, personable and accommodating. Location was good and walkable to a lot. Breakfast was good - continental but with a reasonable selection of pastries, yogurt, hard boiled eggs. Good coffee. One of our best sellers in Naples! Just a 7-minute walk from Via Roma in Naples, Il Taschino Suite features free WiFi throughout the property and a sun terrace. 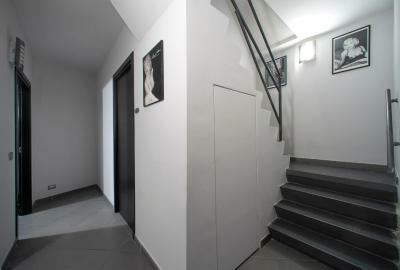 All air-conditioned rooms have a private entrance. 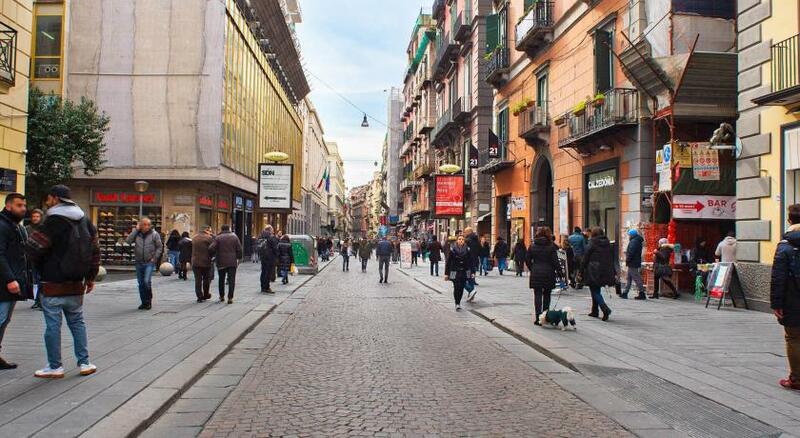 Piazza Bellini is 2,300 feet from the hotel. 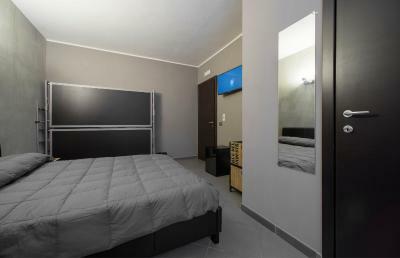 Rooms at Hotel Il Taschino include satellite flat-screen TV, a mini-bar and a safe. 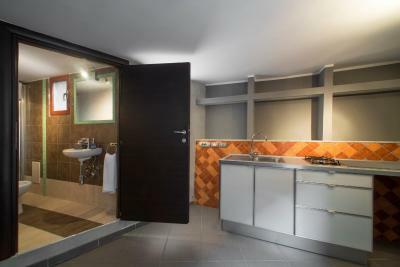 The bathroom offers a shower and a hairdryer. 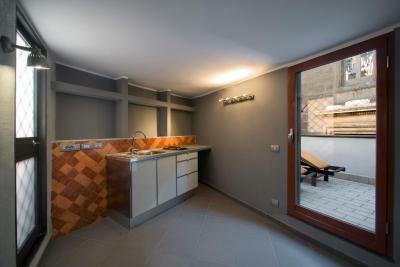 Some rooms come with a balcony and a kitchenette. Staff can help you to organize tours and excursions. Newspapers are also available free of charge. A sweet Italian breakfast is available daily. Castel Nuovo is 1 metro stop from Suite Il Taschino, while Molo Beverello, where ferries depart for Ischia and Palermo, is 0.6 mi away. 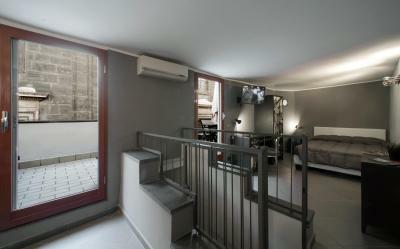 When would you like to stay at Il Taschino Suite? 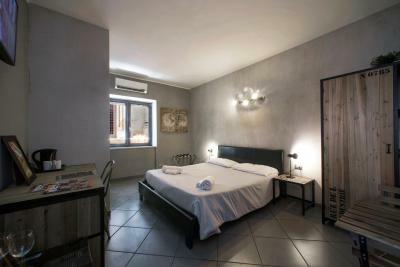 Including free WiFi and air conditioning, this room has a balcony, a satellite flat-screen TV, a mini-bar and a safe. 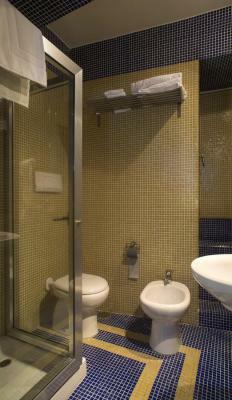 The bathroom offers a shower and a hairdryer. 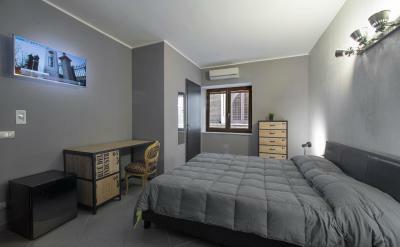 Including free WiFi and air conditioning, this room has a satellite flat-screen TV, a mini-bar and a safe. 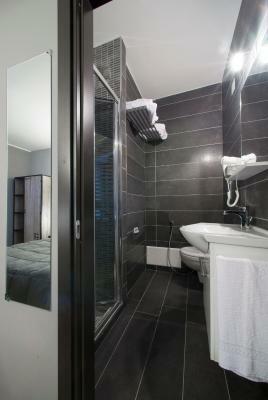 The bathroom offers a shower and a hairdryer. 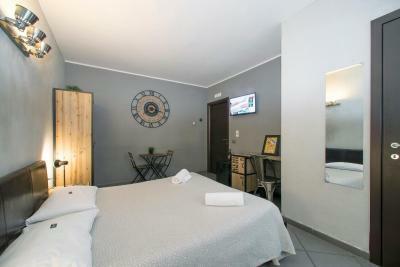 Including free WiFi and air conditioning, this room has a kitchenette, a dining area, a satellite flat-screen TV, a mini-bar and a safe. 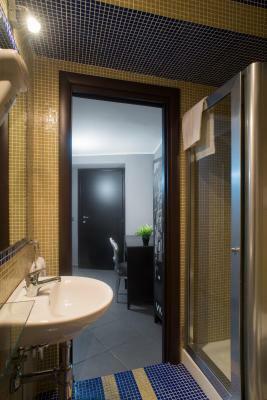 The bathroom offers a shower and a hairdryer. 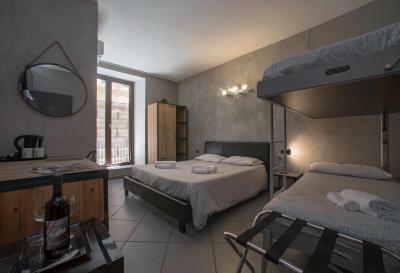 Please note that the room has a bunk bed. 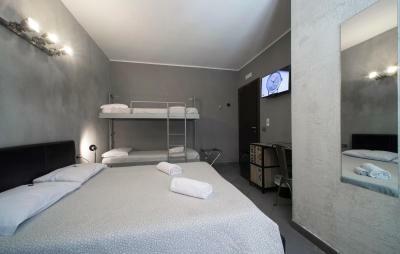 Including free WiFi and air conditioning, this room has a kitchenette and a terrace with furnished outdoor dining area. 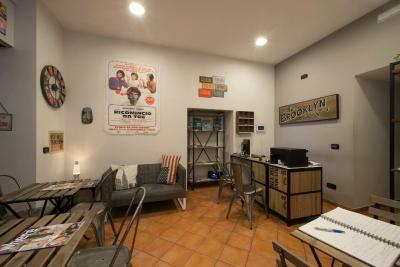 A satellite flat-screen TV, a mini-bar and a safe are also available. 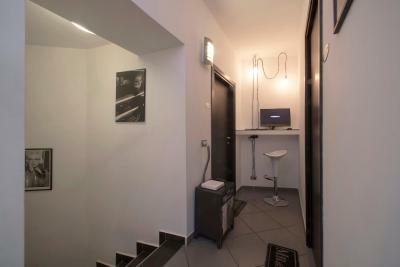 The bathroom offers a shower and a hairdryer. House Rules Il Taschino Suite takes special requests – add in the next step! Il Taschino Suite accepts these cards and reserves the right to temporarily hold an amount prior to arrival. Check-in is also possible from 16:00 to 18:00 on request. Please inform Il Taschino Suite of your expected arrival time in advance. You can use the Special Requests box when booking, or contact the property directly using the contact details in your confirmation. It was a bit cold and humid, but I guess that bad weather for this time of year impacted this. Very welcoming staff! 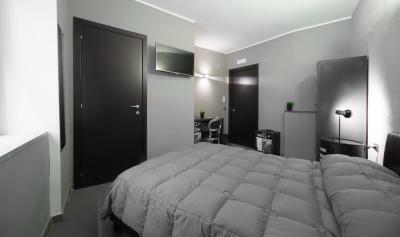 The room was great size, clean and had everything we needed. 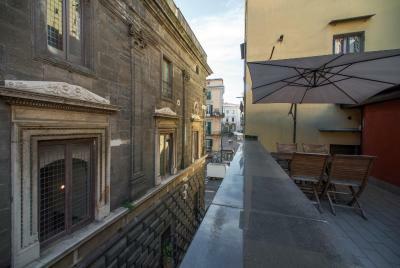 I would recommend this place for anyone visiting Naples and come back again. The staff were extremely helpful and were quick to answer any queries. They provided me with a map and the best places to eat which were all centrally located. Really friendly staff that help us with our daiy trips. Great breakfast as well. The loud music from a local bar, 10:30pm until 2am, made sleeping difficult until it stopped, though we could have used the ear plugs provided in the room. The bed was OK but it could have been more comfortable, I suggest this is replaced soon. 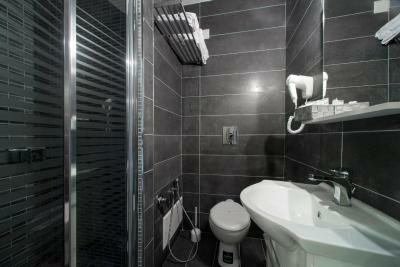 The bathroom was a tight squeeze, which we knew about in advance, but the plumbing does need some attention! The breakfast could have been better, the coffee was a particular disappointment given we were in Italy and the boiled eggs were from the fridge, but breakfast itself was a bonus so we were not particularly disappointed. Amazing staff - so friendly and helpful. We really enjoyed the suite, particularly the external balcony which made the early evenings a joy. 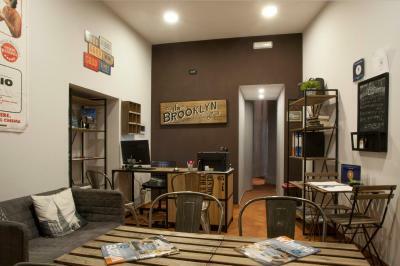 But the best thing was the location, literally a few minutes walk from Spaccanapoli and handy for all the main city attractions. 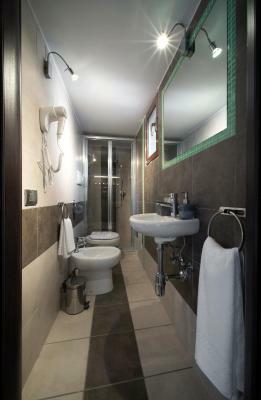 We would definately use Il Taschino Suite again. 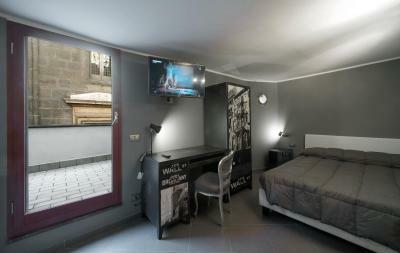 Very nice place which i would recommend for staying, located in the historical centre. Clean room, changing towels every day. Ladies from the stuff were very friendly and polite, showed everything in B&B and adviced were to go and what to visit. The breakfast was good - coffee and croissant, eggs, yogurt and fruits. 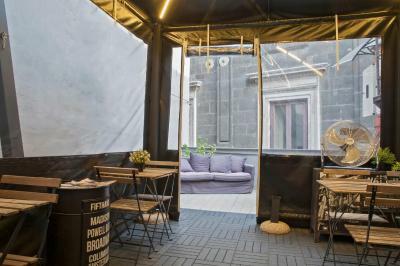 Napoli is the city which is definately worth to visit, and ladies from Il Tashino suite will do everything for your comfort. Had some little spiders in bunk bed's ceiling, but we removed. And the internet in our room was bad. The noise from the neighbourhood at night. It was very close to a university building and a few bars at the rear of the building. Also there was an occasional smell from the drains but this wasn’t overwhelming and we could live with it. Wonderful staff, so informative and helpful. Couldn’t do more to help you. They really made you feel at home. They bent over backwards to make sure everything was good for you. breakfast was not to my taste but sure it would be fine for others. The area is very noisy and I couldn't close the window the first night as it was broken. It was after 11pm when I noticed this, so no one was at reception any longer that evening. I mentioned it to the daytime staff and she assured me that it would be fixed. When I returned at 7pm, it was still broken. I said this to the evening staff and when I returned from dinner, SHE had fixed it. Thank you. The mattress was too soft and had a rubber or plastic covering that was uncomfortable. The water in the shower was hard to control and I was scalded while washing my hair. I had to jump out of the shower a few times as it got too hot. I know from reading other reviews that the owner doesn't accept criticism. But this is my experience. The breakfast didn't suit me but that is personal. I don't like sweet foods in the morning but many people do. All in all, the most anyone would hope for is a good night's sleep. Because of the noise and uncomfortable mattress, I was tired the following days. The woman that greeted me on the Sunday evening was very helpful. The location was in the historic area, which is interesting. And I felt safe. The owner's wine is very good. The staff were super helpful!! Antonella and the lady on the night shift too. They even emailed when my room was ready for checkin. 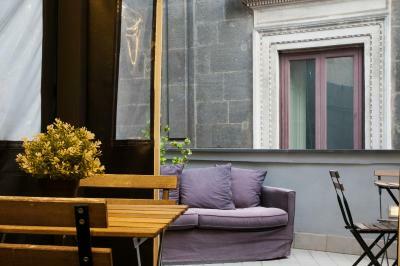 It is very centrally located for walking around Napoli. 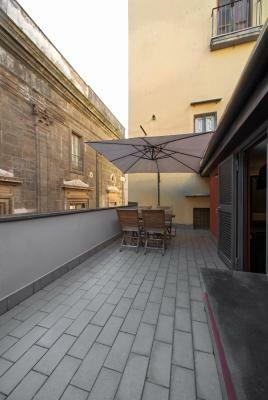 They also have a terrace.